Are towels taking up a lot of space? 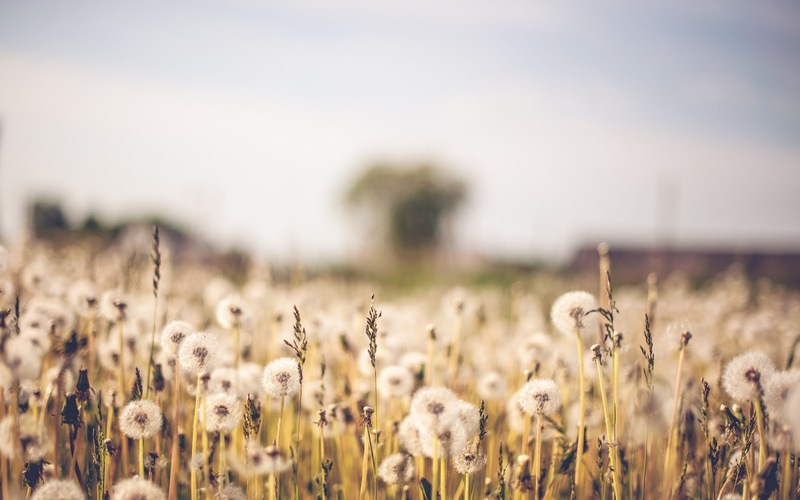 Here are some easy tips to store them using as little space as possible. 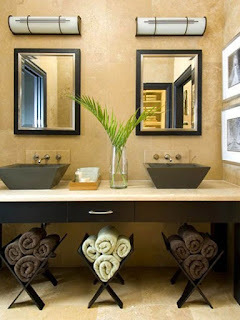 The space under most people’s wash basin in their bathrooms, bedrooms or halls usually goes unnoticed! 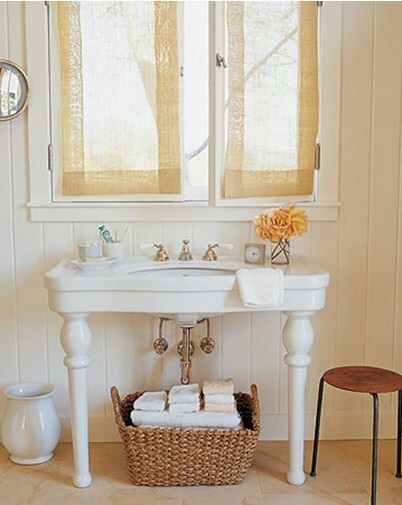 A basket like the one shown above can store as much as 2 dozen towels when rolled in properly. The best part is that the basket needs space as less as 1 foot! Does any other part of your house give your more space than a wall? Why not use it! This is a very useful hack for with regards to storing towels. 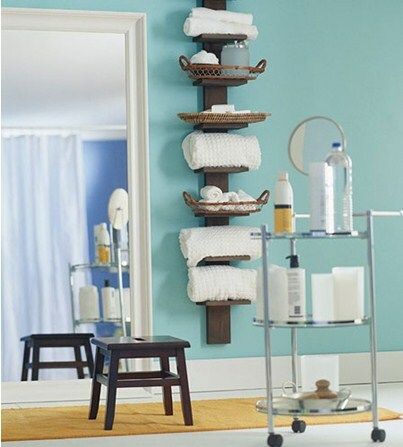 Having a towel cabinet fixed at a height on the wall ensures the height is within your reach. It makes the task of using and placing the towels back in the cabinet easy and convenient. How Do You Determine the Right Storage Company?